Material Alloy Take the family out for a great day on the water with the 469 Seahorse. 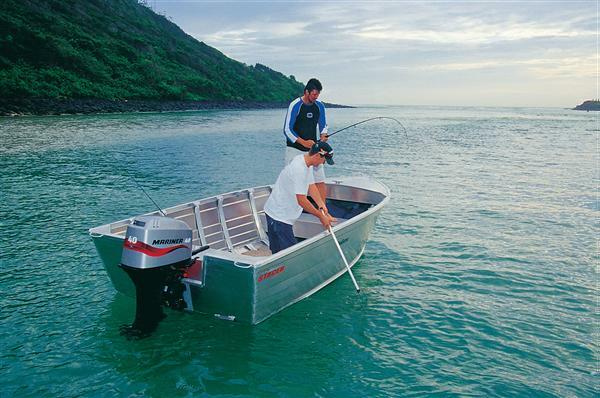 This model can be optioned up with a fish finder so the perfect catch has nowhere to hide. Hull Only.